I graduated in Poland studying Computing Knowledge (programming, history, repair etc.) and Web Development has always been my passion. I specialize in Wordpress design and development through the creation of bespoke themes and plugins built to client specification. This allows me to identify and meet client requirements quickly and effectively. 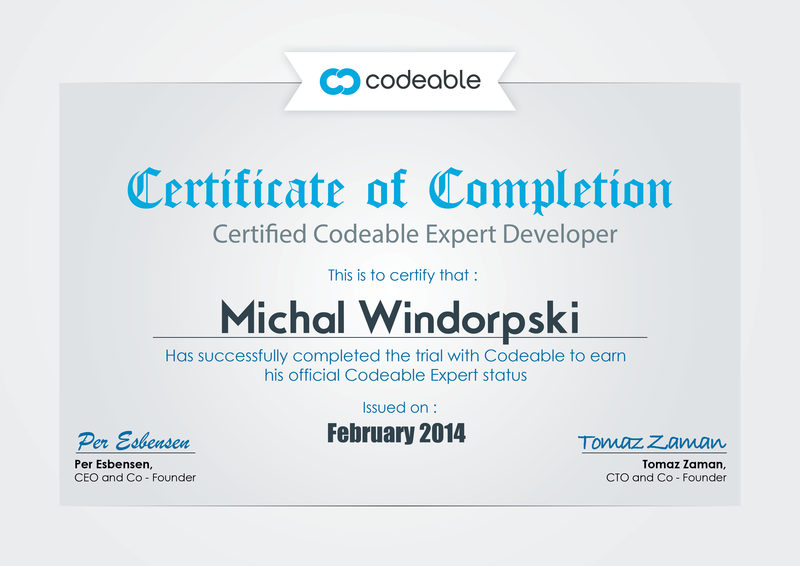 I've worked with Michal on a number of projects and would recommend him for anything. Incredibly knowledgable, great communication, and excellent execution. Highly recommend! Michal was amazing! His work was so good and he helped me out in a pinch. I highly recommend him and would work with him again. Very helpfull and really fast. Really good experience! Will work with him again! As always, Michal is wonderful to work with! I won’t us anyone other than Michal! He’s fantastic!